Today, if you run your own business, security is the paramount in your industry. You need to ensure that only those authorized individuals are allowed to enter your building or property. 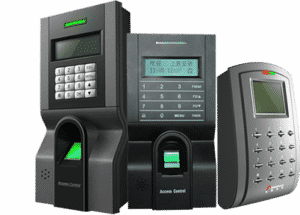 So if you are looking for best access control system provider, Access control systems San Diego will provide you all the venues of security that you are looking for and you will need for your business. What is door access control system San Diego? 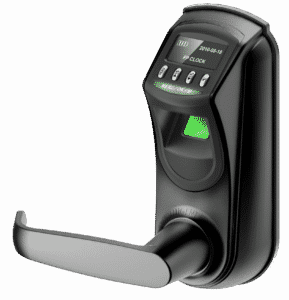 The door access control system San Diego will enable you to have access in your property. We can ensure you the safety of all the places in your business establishments. We can offer you multiple doors or single standalone door in different locations and we have the ability to manage your product and staff easy. We can ensure you that you will have seamless integration that will surely work for you. We can also have hosting solutions and hassle-free management that will able you to get on with managing your business. Why choose Access control systems San Diego? From the earliest dawn of mankind, we recognize your needs to have restricted access in your business place or home. Because of this, we considered and created an access control system that can be placed at the entrance of your property. 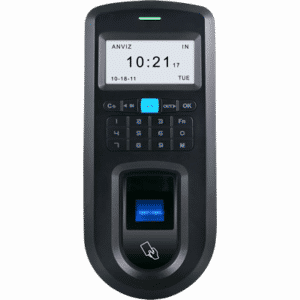 However, since we are now in the world of advanced technology, we have already innovated our access control system that will surely grant entry in your business property. Most of our system can now restrict the access in your given area. We play a very important role in your business because we can help you to control the access and prevent some unauthorized access of persons who have bad intensions like stealing, harming your employee or damaging your property. We are here to help you improve the productivity of all of your employees and limit the exposure to liability. We are also in the service for a long time, so you will have the assurance that you will be provided with great services and products that are of high quality. We will send our well trained technicians, so you can ensure true security in your premises and we have the ability to solve all issues that will exist in your security systems. Furthermore, we specialize in different types of security alarms, alarm monitoring, maintenance, access control installation, CCTV and building automation. Lastly, we are certified and licensed to operate, so you will have the assurance that we will never run away from you. In access control system San Diego, you can always rely on us when it comes to protecting your property, assets and people. not there to do it by yourself. Wherever you are, your access control can provide an access to your property remotely and you would have the ability to know who are going in and out of it. We can also help you reduce the bills on your energy and protect your environment as well. We do believe that peace of your mind will be the foundation of your happy life. Because of this, we will provide you an access control system of different types that will surely suit to your needs as well as to your budget. 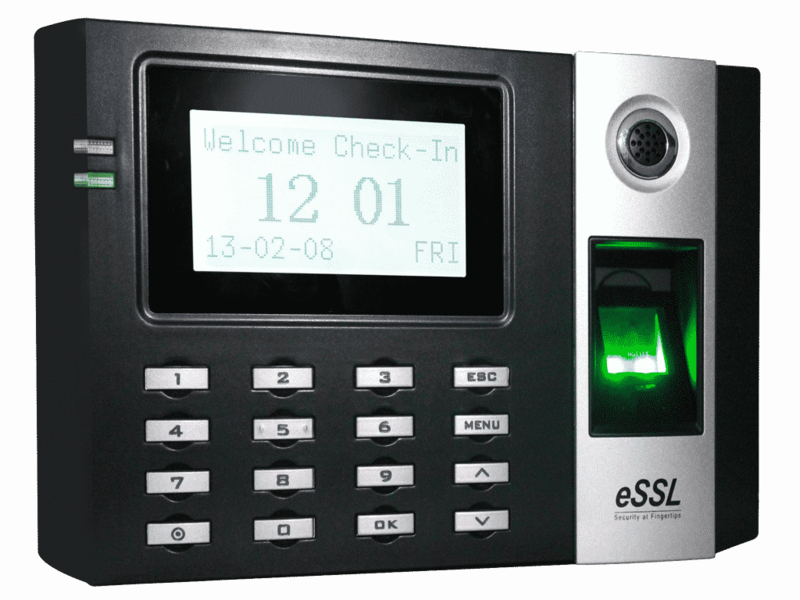 Our access control system is usually consist of biometric devices, card readers, keypads and electronic locks. We can provide you true security to all of your assets and properties and keep those intruder out of it as well as void any risk on your business. We can help you protect your people and property, deploy the access control system while you improve productivity, and limit the liability that will result to good return of your investment. Access control system San Diego will be your way to get the security you are looking for.